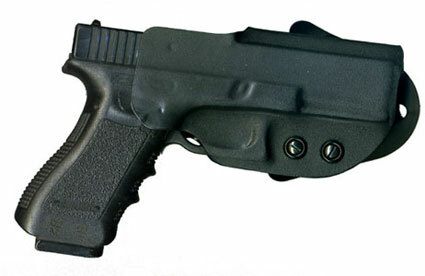 DeSantis announces its new Kydex® sheet paddle holster, style D94 DS Paddle Holster. 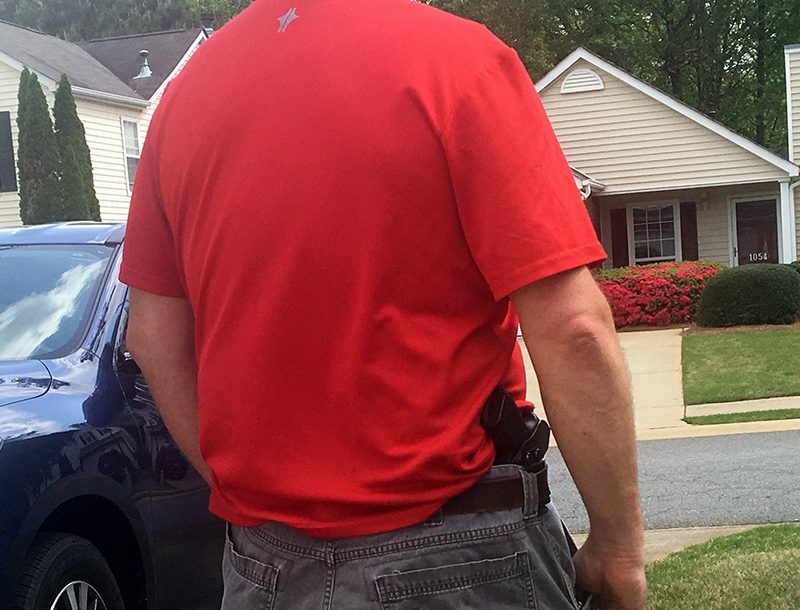 This model is made entirely of KYDEX® sheet and is an exceptionally light and compact holster. Minimal friction between gun and holster results in a smooth draw. The paddle is adjustable for forward to rearward cant. 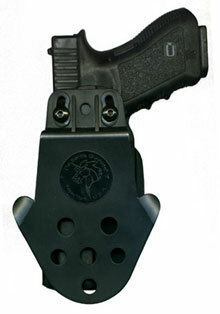 Dual tension device and precise molding give this holster a perfect fit.